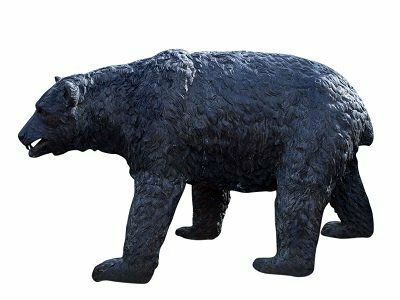 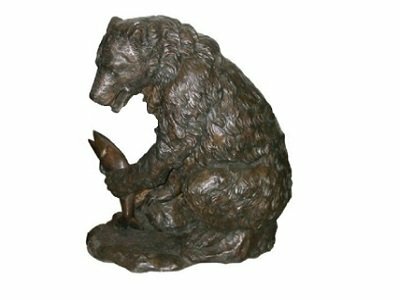 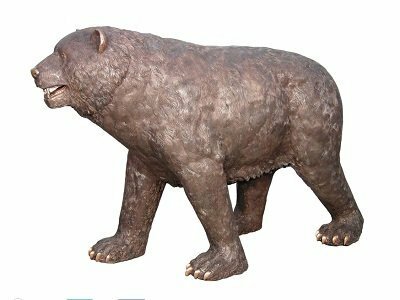 These bronze bears are available in a patina of your choice. 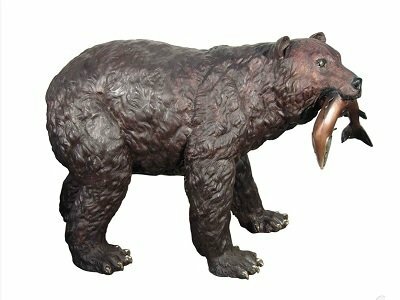 Alternatively, we can cast a bear to your specific requirements using our custom-made service. 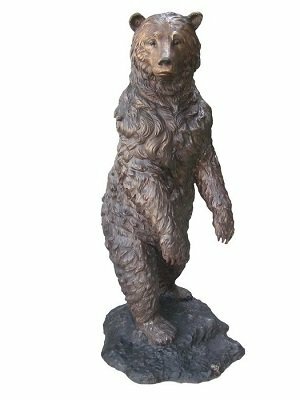 To order please call us on 01364 649005, email [email protected] or complete an order form here.